The department Fall welcome is next week Nov. 1 at the Array cafe in IGB. Please remember to submit your posters. PBAGs HopFest & Chili Cook-Off 2018 is coming!!! 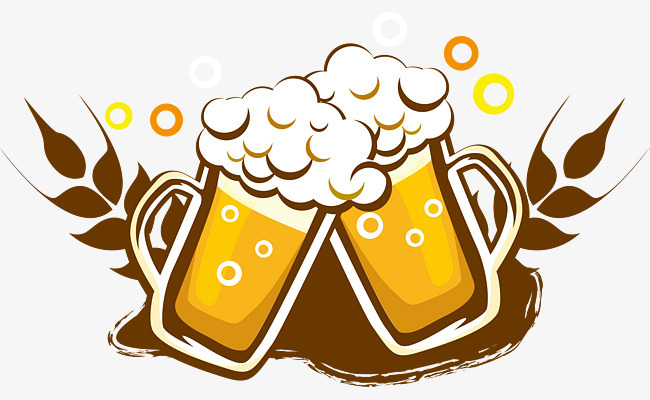 Let’s enjoy each others company over some beer and chili on our traditional Hopfest this November 16th at 6:00 in Sarah Hutchinson’s House (address will be added soon). Please find attached the flyer and click here to register your beer and/or chili, as well as anything else that you would like to bring and share that day. Entry is $10 at the door, includes a commemorative glass, and all the chili and homebrew you care to sample. Our next PBAGS town hall meeting will be on OCt. 18 from noon to 1, location TBA. 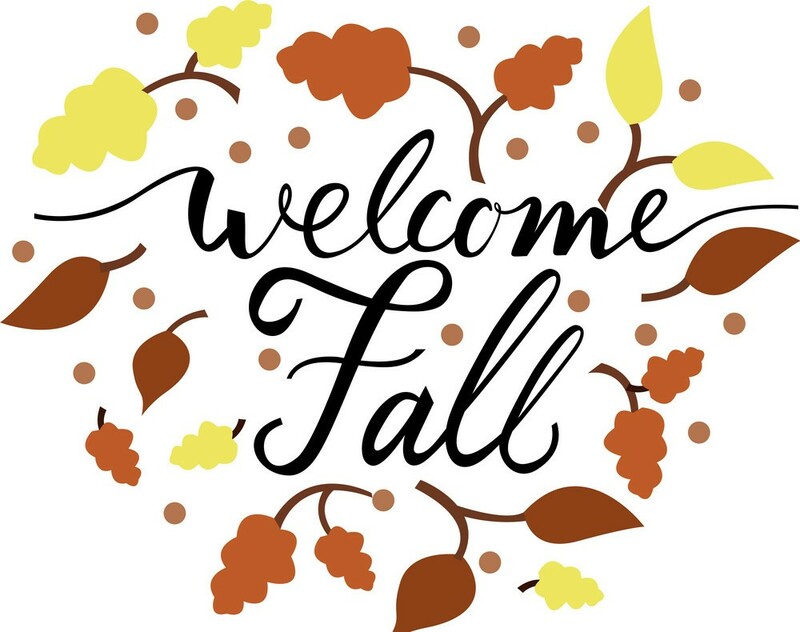 The department Fall welcome is scheduled for Nov. 1 at the Array cafe in IGB. Lastly, Hopfest will be held on Nov. 16 this year, location TBA. New details will be added as they come up! Hello plant biologists! Please join us on Thursday June 28th for our first ever Crop Sci & Plant Bio Potluck Picnic! Take a break from your lab or field to come out and enjoy the wonderful weather with your fellow grad students! Attention graduate students! We’re having a town hall-style meeting on Monday, November 28th at 5:30 PM. We’ll be meeting in 1103 Plant Sciences Laboratory (the room where we have colloquium). Our main agenda item is discussing outreach activities. Come to hear how you can be involved or share your comments and ideas. Refreshments will be provided. PBAGS Hopfest and Chili Cook-Off 2016! Tonight at 6 PM is our annual Hopfest and Chili Cook-Off! Entry is $10 at the door, includes a commemorative glass, and all the chili and homebrew you care to sample. Check the calendar for where to go. Vote for your favorites, and the winner will be announced during the event. We hope to see you there!